How can you identify cloudwashing? When evaluating cloud ERP vendors, there are several signs that point to a cloudwashing vendor. Endless lists of server prerequisites, extensive use of remote application software to replicate what a true cloud platform already does, and complex configuration requirements for enabling networked applications are some of the most obvious signs. 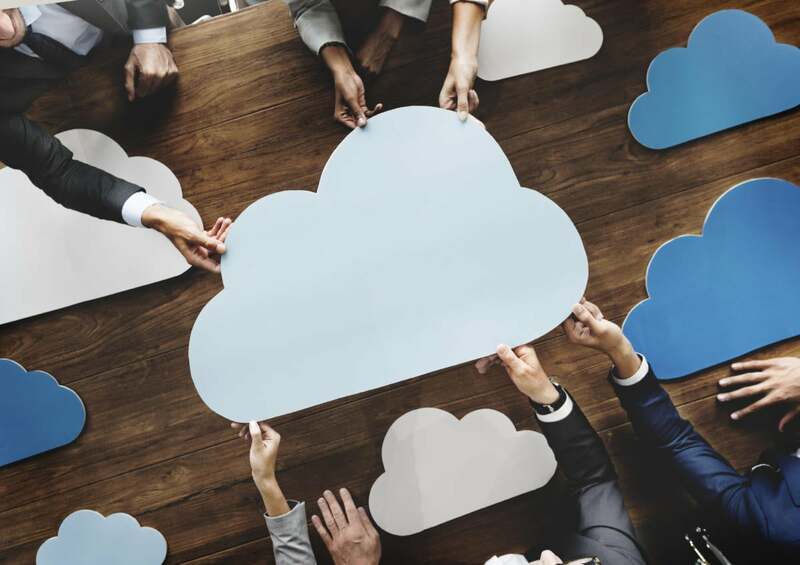 Some vendors use these strategies to capitalize on the confusion manufacturers may have regarding cloud-based applications and platforms. Their customers are all running different, highly customized applications. You are required to purchase a special cloud server or appliance to run what they say is their version of the cloud. Multitenancy is not part of the discussion. Data center audits are not well planned with programs and processes in place. Application updates take up to two years or more to occur. They refer to hosted applications as cloud based, saying that the applications just need to run in a browser. Their system takes more than just a few seconds to add users, groups or entire divisions. No unified security among all applications and platforms is a sure sign of cloudwashing. Inconsistent and/or non-existent user interfaces across different devices are not indicative of a true cloud solution.